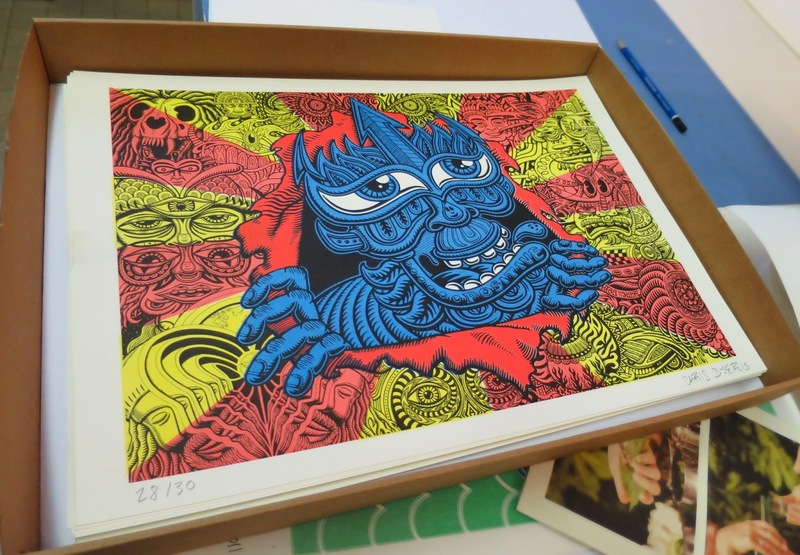 I am now offering this cool Limited Edition Riso print, made by Topo Copy here in Belgium! Only 30 made, numbered n signed. Get it on my online store HERE. 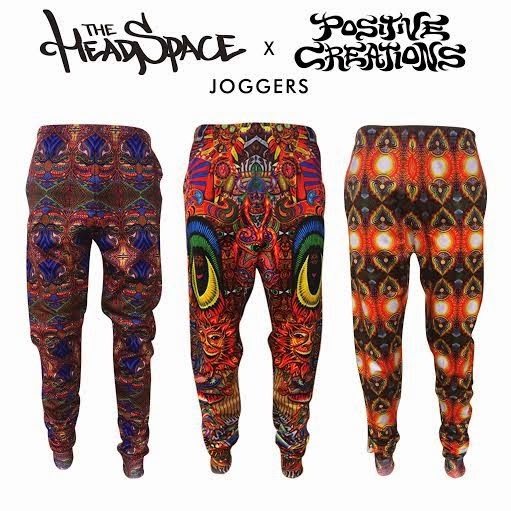 We are now offering new jogging pants, thanks to my friends at The Headspace. They have 4 deep pockets and are made out of high quality polyester fibres (made from recycled bottles) and is fleece lined inside. 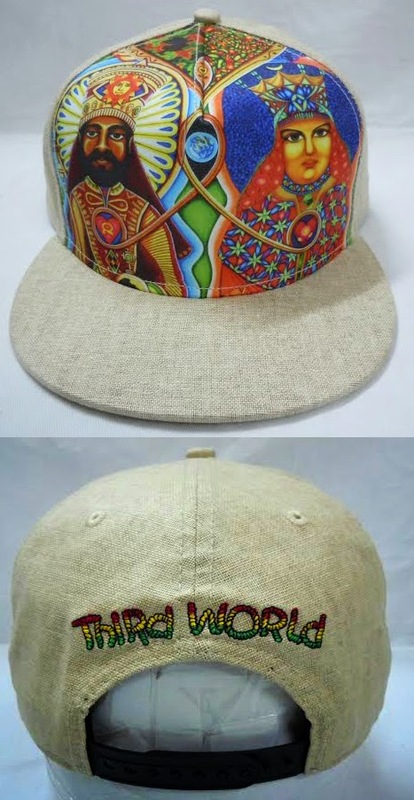 They also just came out with a hemp hat for the legendary reggae band Third World using my art!! Both of these fun clothing items can be found on my online store PositiveCreations.net . 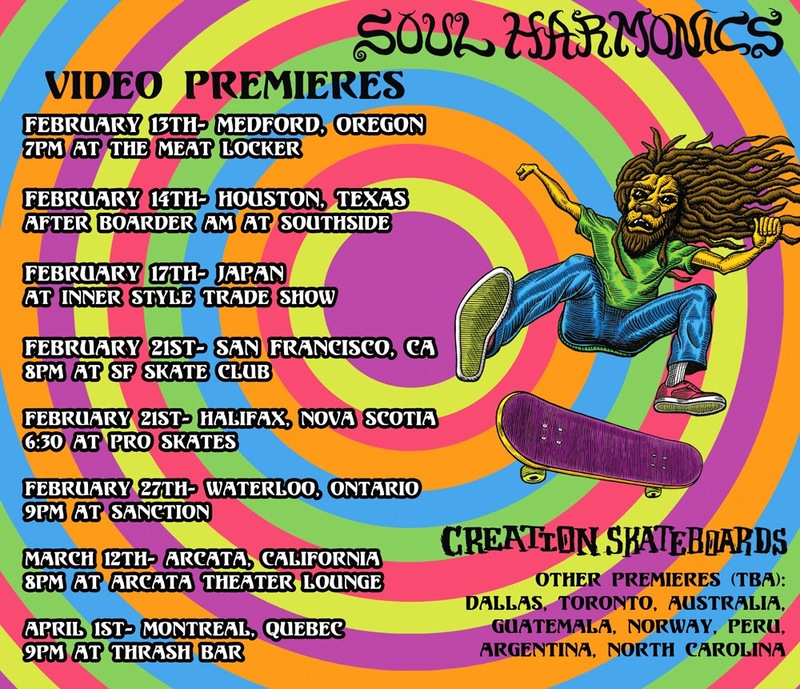 For those who'd be interested in checking out the new skate video I directed n did art for Creation Skateboards, here are some premieres happening in different locations worldwide. Check out this new video that Open Doors just released of an interview they did with me last summer at my Montreal home studio. Hope you enjoy it!.